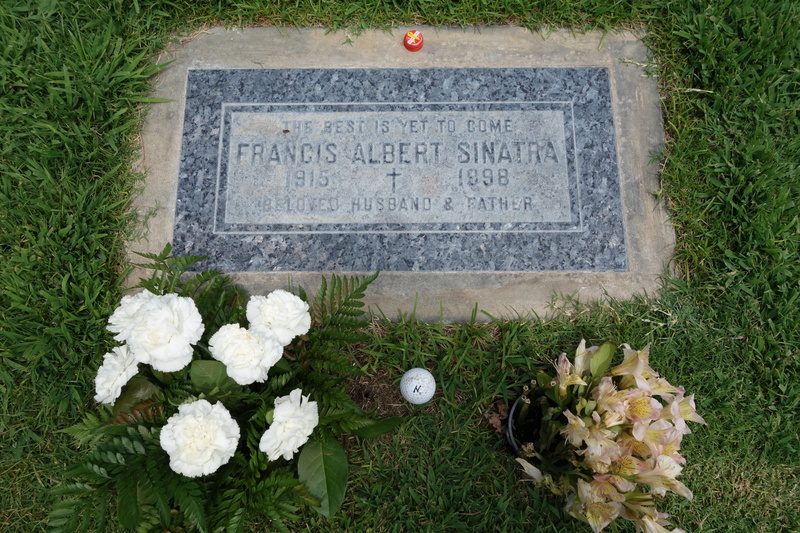 Frank Sinatra is the last person I’d expect to find in a modest grave on the outskirts of Palm Springs. Good tacos at El Taco Asado on the corner of El Cielo and Ramon Roads. 108 degrees in Phoenix. Tomorrow, the chile capital of the United States, Hatch, NM.